One of the cast members is John Rhys-Davies, familiar to those who have seen the Indiana Jones and Lord of the Rings movies. If you would like to pre-order C.S. 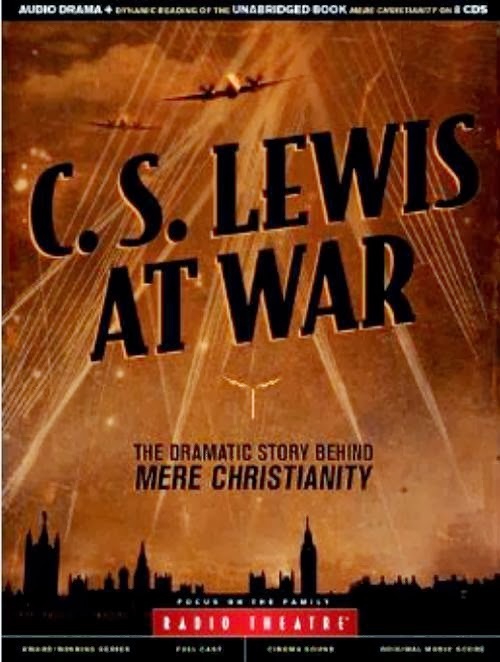 Lewis at War: The Dramatic Story Behind Mere Christianity (Radio Theatre) , ordering through this link would benefit me slightly.